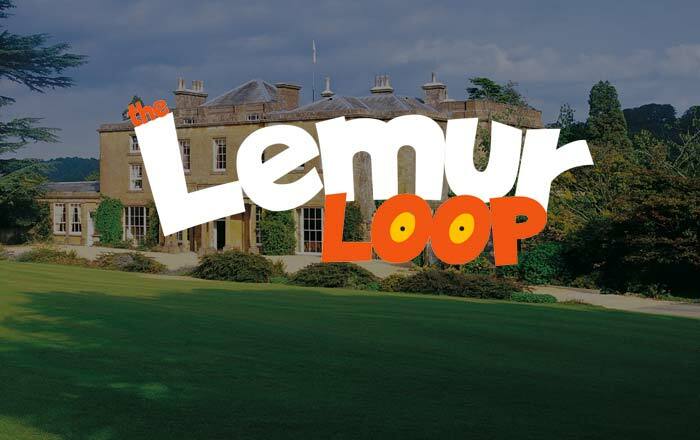 The Lemur Loop has been taken offline by the event organiser. For further information please contact the event organiser directly. A timed 10k starting at 9am for all entrants. The first 10k loop will be for all entrants, including the 12 hour individual runners and ALL team members. This is a timed 10k trail run and prizes will be awarded to the top 3 male and female finishers. The finish times from the timed 10k will count towards the Inter Club Competition. This will be awarded to the club with the lowest average (mean) run time. There is no limit to the number of club runners, however, club affiliation must be advised at the time of entering and finalised by the 14thNovember 2018. The 12 hour endurance event is for solo runners and teams of up to 6. The aim is to complete the most loops in your individual prize category, listed below. This is not a relay and once the first loop (the timed 10k) has been completed, runners can start a new loop at any time during the event. This means that teams of 6 could have all 6 runners out on the course at the same time. To count towards the individual or team total, all loops must be completed by 9pm. On completion of a loop, each runner will be given a token to add to their counting leader board. Most tokens wins. Each of the categories will have individual leader boards, so teams can determine tactics throughout the day. For example, at 7pm perhaps your team of 4 might need 4 laps to take the lead in that category, then you would need to rally all team members to get out and run 1 more loop altogether and finish before 9pm to become champions. In the case of an equal number of laps completed by a team in the same category, the winners will be determined by the earliest finish time of day of the last lap. Head torches will be mandatory for all laps started after 4pm. This may be earlier and is at the discretion of the race director. The route will be clearly marked and key areas will have lighting during the hours of darkness. A mandatory kit list will be announced well in advance of the event. There will be a pits area for team members to recover, eat, drink, sleep, talk tactics etc. Gazebos are advised maximum size 3m x 3m. Various hot and cold food and drink options will be on site for the duration of the event.